COTABATO CITY — Governor in-charge Mujiv Hataman of the Autonomous Region in Muslim Mindanao announced Saturday plans to deploy a time monitoring system using biometrics in the region’s various offices to combat absenteeism and ghost employees. In batting for biometrics, he said, that no two individuals shared the same profile. The biometrics system also does not allow duplicate profiles to be stored. Hataman announced the plan as he admitted that the problem on non-existent employees in particular was serious. 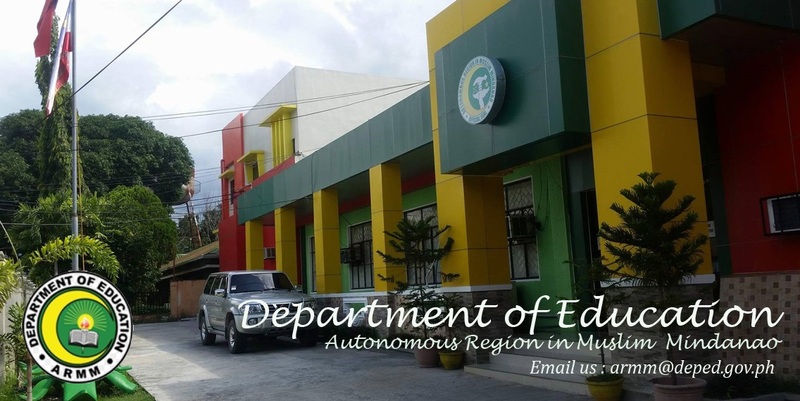 In the region’s Department of Education (DepEd) alone, Hataman said documents provided to him gave a bird’s eyeview of how serious the problem was. He said, for example, that the DepEd documents, such as payroll sheets, have names of teachers without addresses and schools of assignment. Such is wayward situation, he said, which had been “deliberately perpetuated” in the past. “I think this deeply-rooted corruption does not only originate from one or two past administrations. It’s a system that had been tolerated, deliberately made or has evolved into larger system of graft,” Hataman said. He said the payroll system that some international donor agencies have helped put up was being tweaked to support the corrupt practices. The software of the anti-corruption systems had been found containing insufficient data and information, even only on personnel and teachers’ profiles, Hataman said. He said he wanted to push the biometric system, initially for employees of the Office of the Regional Governor and then for the region’s almost 20,000 teachers. Hataman said he was also considering establishing a databank system for ARMM. He said he also directed ARMM agencies to be more transparent in their dealings by posting these on the web. Agencies that have not established or maintained websites should have one for open governance and to achieve high standards of transparency and accountability of public funds, Hataman said. 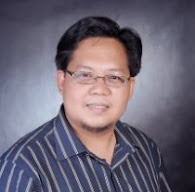 Nash Maulana, ARMM director for information, said Hataman wanted a databank system with graduated levels of protocols, not only for website information, but also one to provide support for academic and development researchers, as well as investigative journalists.